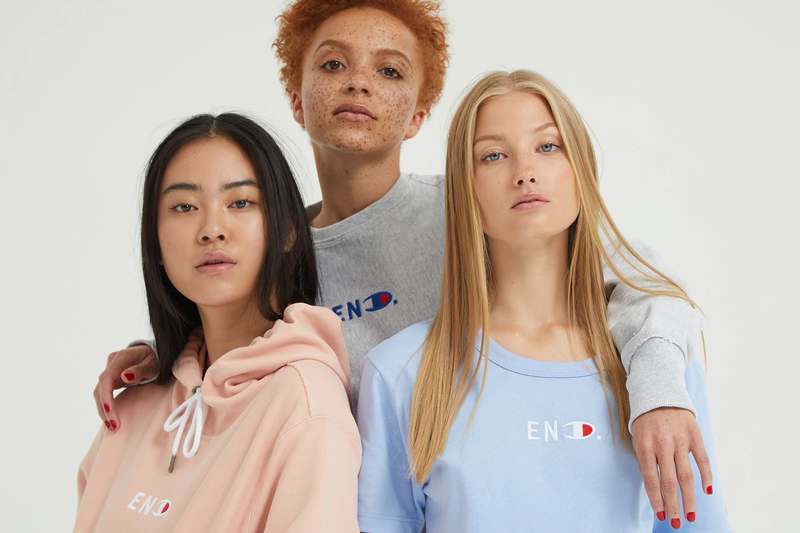 With notable high profile collaborations in the past, like the collaboration with Wood Wood back in April, British retailer END. 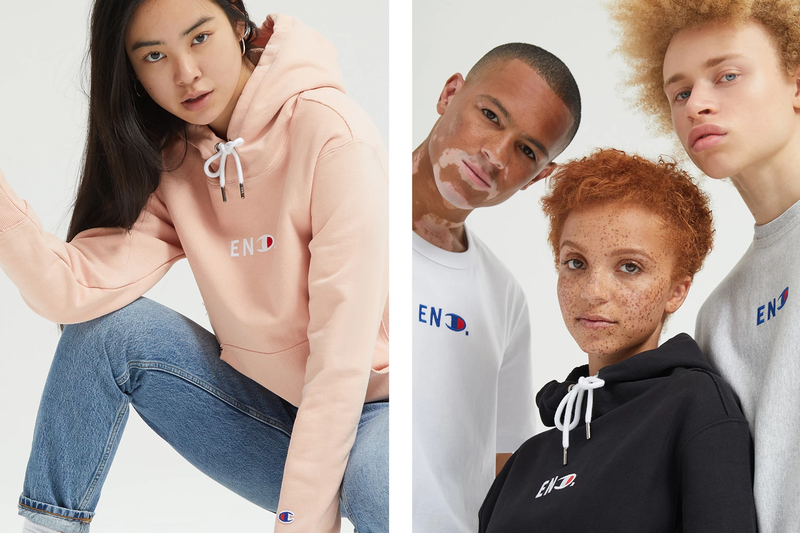 has joined forces with a brand enjoying its recent renaissance in Champion, for a joint capsule intended to celebrate inclusivity and diversity. The new “Undivided” collection features 15 pieces, with Champion’s classic athletic pieces all featuring. 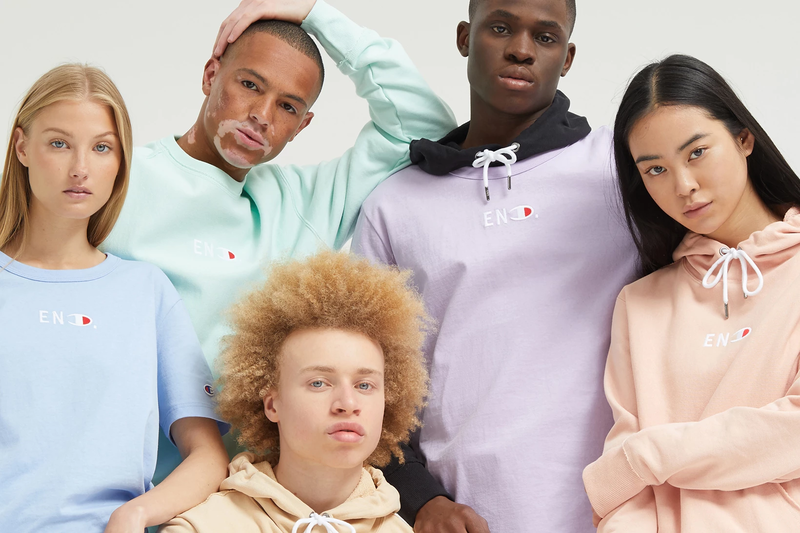 Encompassing Reverse Weave hoodies, tees and sweatshirts, the collection comes in a color palette ranging from black and navy to brighter tones. Champion’s signature ‘C’ logo has been reversed to form part of a special-edition dual logo that sits on the chest of every piece. END. Clothing have always and continue to be a champion of the upmarket and exclusive as well as the edgy, streetwear and the trendy so a collaboration between the two definitely doesn’t seem out of place and should work in both their favours. Plus the diverse range of models featuring in the lookbook just further emphasises their messaging. You can register for all of the pieces via the END. 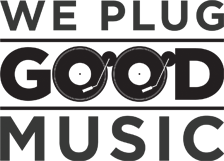 Launches platform ahead of the June 9 launch date.